Marion Therapeutic Riding Association (MTRA) was founded in 1983 at Peg Wallace’s farm in Ocala, Florida. The program soon became a member of the North America Riding for the Handicapped Association (now known as PATH: Professional Association of Therapeutic Horsemanship International) and, in 2002, became a PATH International Premier Accredited Center. During its formative years, MTRA was operated by several dedicated, unpaid individuals using horseback riding to help physically and mentally challenged people build self-esteem and independence. MTRA’s growing success with its clients caught the attention of the Hillcrest School for the Exceptional Student and in 1985, Hillcrest and MTRA formed a strategic alliance to add therapeutic riding to the school’s curriculum. It was also that year that MTRA became a 501(c)3 not-for-profit. A modest pole barn was constructed on the school’s property was devoted to the program. From 1985 until 2018, MTRA provided these life-changing services to the children of the Hillcrest School at no charge to the Marion County School System. While the school allowed us to use their facility and small acreage and paid the utilities, MTRA was responsible for all facility maintenance, providing the PATH certified instructors, volunteers, equipment, insurance and of course the very special horses that are used in this program, as well as their feed, veterinary and farrier services plus the daily care of these horses. This was quite a financial burden as MTRA’s current program income at the Greenway facility only provides about 30% of the funds necessary to provide the services, staff and maintain that facility alone. 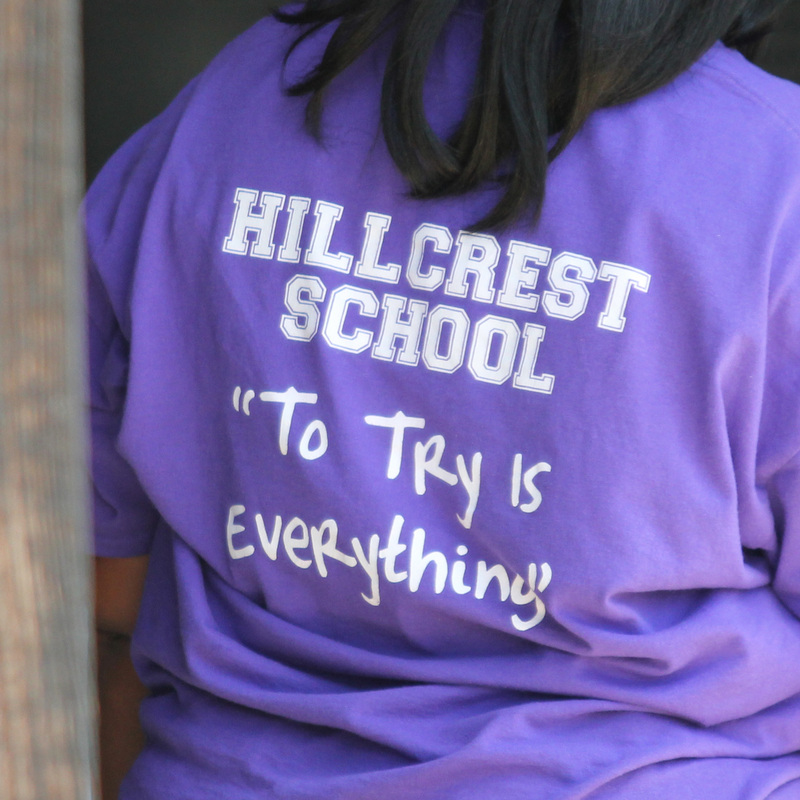 Our annual costs to provide the same care to the Hillcrest students exceeded $50,000 per year. In 2018, the hurricanes caused several sinkholes to open up on the property and the horses had to be moved to our Greenway location. Proper repairs were never made to insure safety of horses and students, so MTRA reluctantly had to shut down the program at Hillcrest, however, we continue to extend the same services to any Hillcrest students at our Greenway location, as they are able to find transportation. 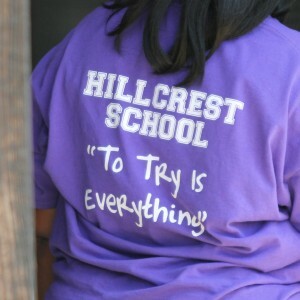 To see the results of our efforts at Hillcrest first hand, take a moment to watch the video below….